AKKA Technologies assists major industrial and tertiary companies on various stages of their projects, from R & D and study to industrialization. 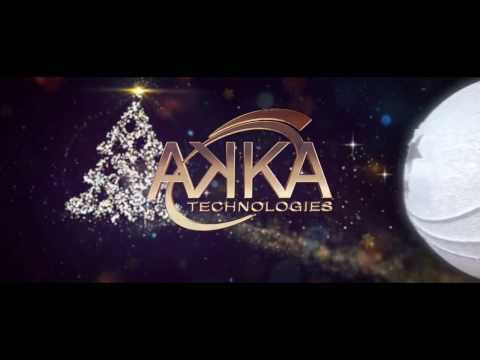 AKKA Technologies brings added value to its customers in all sectors: aeronautics, automotive, space / defense, consumer electronics, telecommunications, chemicals, pharmaceuticals, iron and steel, Energy, rail, naval and tertiary sectors. Over the past 30 years, AKKA Technologies has continued to develop its offerings for the aeronautics sector for numerous customers such as manufacturers' offices, operators, OEMs, airlines, or Even aircraft hirers. Our tailor-made offers, which can take the form of technical assistance or work packages, can be applied to all phases of your project. Thanks to the mobility of its teams and its international positioning, AKKA Technologies operates worldwide on state-of-the-art projects. Thanks to the expertise of our 12,222 experts, AKKA Technologies is able to meet the ever-increasing needs of major contractors. Over the last thirty years, the Group's development policy has been based on a balanced strategy aimed at reinforcing the strengthening of our high added value solutions and, through acquisitions, integrating the best solutions for our market . The AKKA Group can thus apply its expertise in very different sectors. Thanks to the acquisition of MBtech and Aeroconseil, respectively specialists in automotive and aeronautics, AKKA Technologies has confirmed its position as European leader in the mobility sector. Our Group recently acquired Auronik, a German pioneer of information and entertainment technology for the automotive market. In addition, the acquisition of Epsco and Corialis, two specialist companies in the Oil & Gas (Oil & Gas) industry, is also being acquired. 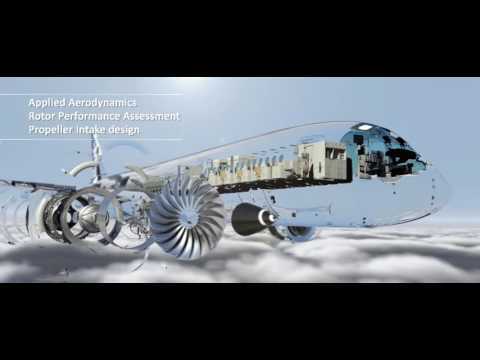 A recognized company in the aeronautical engineering sector and involved throughout the life cycle of an aircraft. Automotive modeling, clay model, production of concept cars and exhibition vehicles. A major supplier of information-entertainment and navigation technologies for the automotive industry. Business consulting on customer strategy and operational implementation. Our creative experts are turning digital transformation. International provider of technical management services, recruitment solutions and project outsourcing for the Oil & Gas sector. Specialists in consulting services for Oil & Gas, including engineering, exploration, construction, and operations.